Every year, influenza affects millions of people in the United States. The Centers for Disease Control and Prevention can’t know the exact scope of the flu season this year. However, it can urge people to get the flu vaccine. 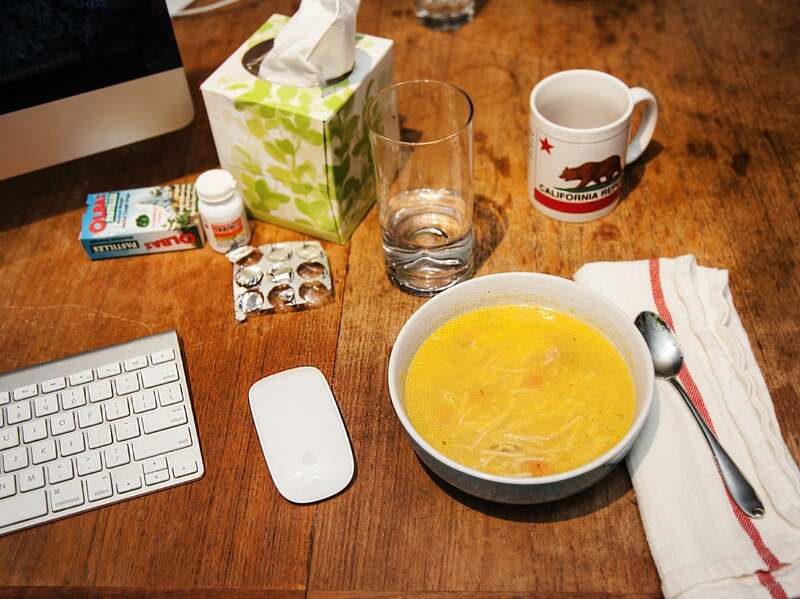 The flu season could start anytime now that it’s late October. 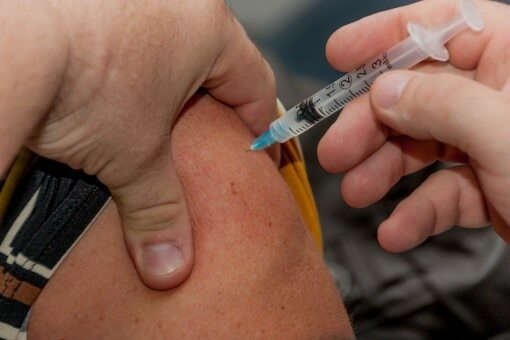 “You should get a flu vaccine before flu begins spreading in your community,” the CDC says. “It takes about two weeks after vaccination for antibodies that protect against flu to develop in the body, so make plans to get vaccinated early in fall, before flu season begins” (CDC, Frequently Asked Questions, 2018). In other words, now is the time to get your flu shot in if you haven’t already. The CDC advises anyone age 6 months or older to do so. Even if you have egg allergies, you can take the vaccine. Depending on the severity, however, you may want to do so under medical supervision. What happens if you wait until it’s “too late”? Vaccines will be available all the way into January or later. They can still be effective late in the season; so latecomers shouldn’t be deterred from getting the shot. However, the vaccine has the most efficacy if used as prevention before the season starts. Children may need more than one dose and, therefore, should start their dosing immediately for this season. Flu season is expected to peak between December and February. However, flu activity can still appear into the spring season too (CDC, Frequently Asked Questions, 2018). “Influenza is a potentially serious disease that can lead to hospitalization and sometimes even death,” says the CDC (CDC, Key Facts, 2018). It’s important for people to receive the flu vaccine to protect themselves and those around them. Other ways to prevent the spread of influenza include washing hands regularly, staying away from sick people and staying home if you become ill.